Wiels is an international laboratory for the creation and the diffusion of contemporary art. Focusing on visual arts, but granting a particular attention to the crossings and interactions with other disciplines, the centre wishes to present contemporary art in all its diversity and to offer a permanent dialogue with the developments and the most recent debates of the art world. 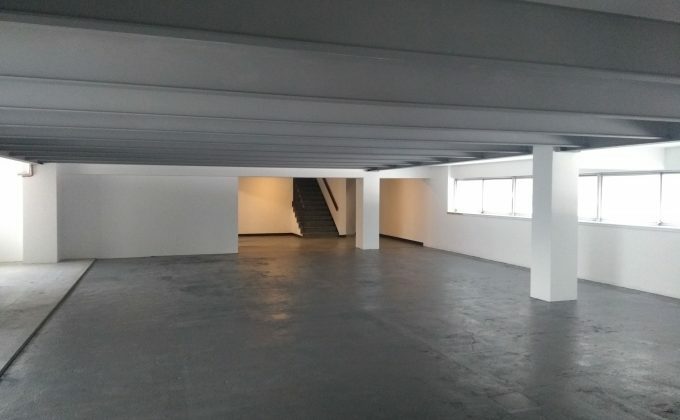 Wiels offers 9 individual studios for 6 months to Belgian or Belgium-based artists, and for 1 year for international artists The residents are accompanied by a program of meetings with art professionals, academicians and the local public. Next application period: 01 January to 31 May 2011for the 2012 residency.